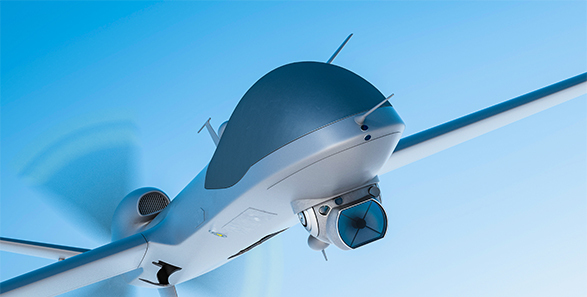 The Micro Air Data System (μADS) increases safety and efficiency of unmanned aircraft used in research, commercial, or defense applications by delivering accurate air data to a flight controller or remote pilot in real-time. During high angle of attack (AoA) maneuvers, stall can occur causing a sudden loss of lift and an increase in drag. Stall can be dangerous, especially when it occurs during landing or take-off when there is little time for recovery. Using a five-hole Air Data probe, a direct measurement of AoA can help pilots avoid stall. Our Micro Air Data Systems are also used for flight characterization and other research applications where precise wind information is critical to understanding and evaluating other sensor data.